Uttar Pradesh needs the highest number of job additions, at 24.3 million by 2026 followed by Maharashtra at 9.3 million. According to a study released by PwC, India would need about 100 million jobs till 2026 to support the country's growth. Of these 100 million jobs, around 78 million jobs would be required to be generated in just ten states. The study highlights that over the next decade, 80 percent of the new employment requirements would arise in the 10 states namely, Uttar Pradesh (UP), Madhya Pradesh, Chhattisgarh, Rajasthan, Jharkhand, Maharashtra, Odisha, West Bengal, Bihar and Assam. This accounts for 62 percent of the country's population. Earlier as reported by the World Bank in a study had estimated that India would need about 8.1 million jobs annually. Additionally, UP emerged as the state that needs the highest number of jobs at 24.3 million by 2026 followed by Maharashtra at 9.3 million. 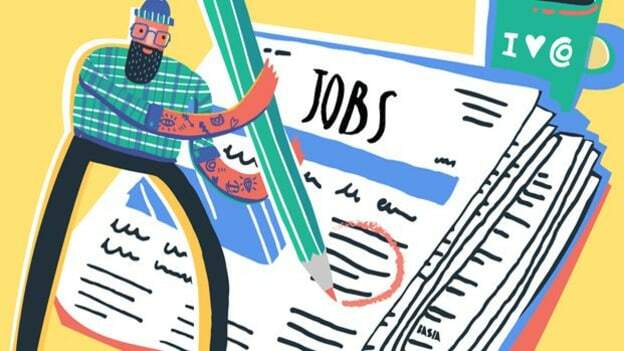 A similar report by Motilal Oswal suggested that India is required to formulate around 10 million jobs every year until 2030 to reduce the growing unemployment in the country. Motilal Oswal was quoted in media saying, “Our calculation suggests that there are about 29 million labour force lying underused in India, and another four million discouraged females currently out of the labour force due to non-availability of work coupled with another three million workers looking to shift to a regular wage-paying job." The PwC study highlights that only transformative solutions would help reduce the rural-urban divide, and restrict migration by shifting economic activity from larger cities to the districts.